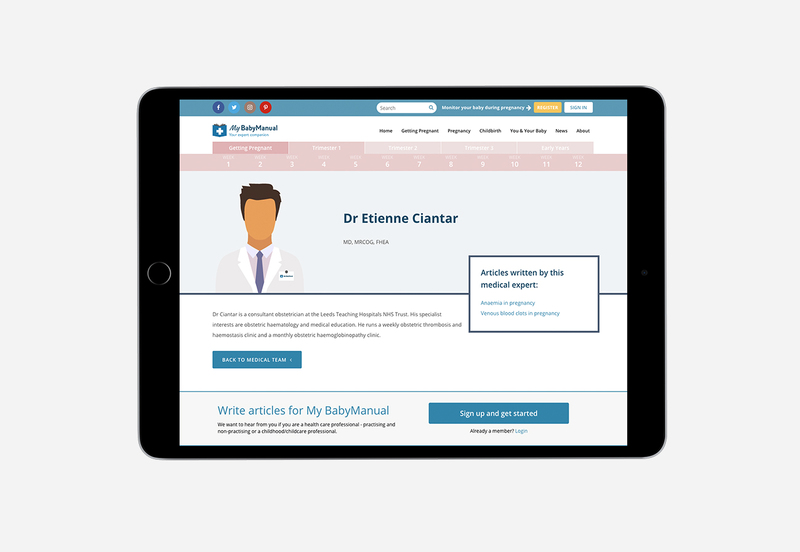 My BabyManual is an exciting new website for parents and prospective parents offering authoritative advice and information on conception, pregnancy, child birth and early years child care. A unique library of expert articles from highly respected professionals in related fields, including obstetricians, paediatricians, midwives, nutritionists and more, means that My BabyManual is matchless in the marketplace. BORN’s in-house team developed the brand proposition, designed the brand assets, and designed and built the entire My BabyManual website. 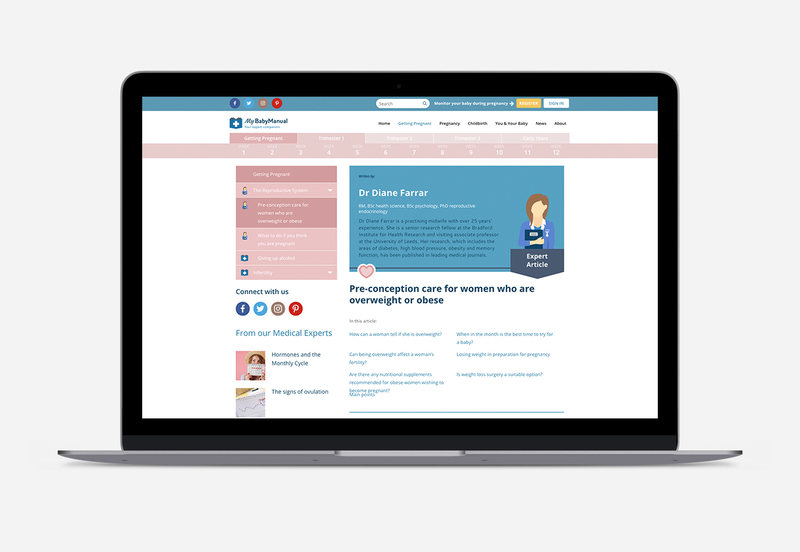 The content team has developed a comprehensive compendium of articles covering every aspect of the pregnancy journey and publishes a wide variety of blogs written by real-live parents and parents to be. 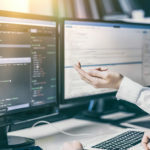 The team also curates the expert contributor articles to ensure the library of content is wide-ranging, relevant, and offers users easy access to quality information on the subjects which they will find most useful. 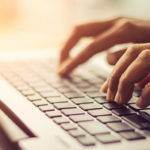 A major feature of the brand offering is the weekly newsletter, available to subscribers, which serves up a week-by-week selection of blogs, articles and expert content, tailored to the subscriber’s personal pregnancy journey. 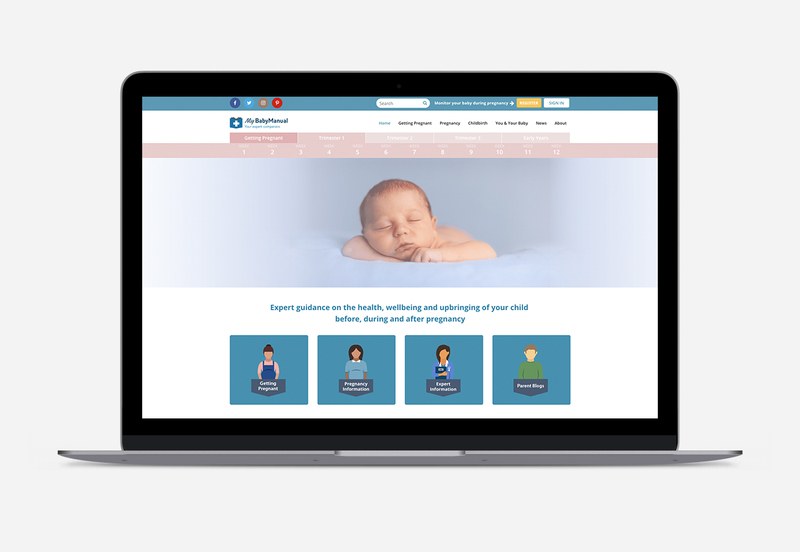 Users will also be able to join the My BabyManual forum to connect and converse with others who have an interest in pregnancy and early years child care issues. BORN also manages the social media and PR for the site, which is hosted on our super-fast German servers.